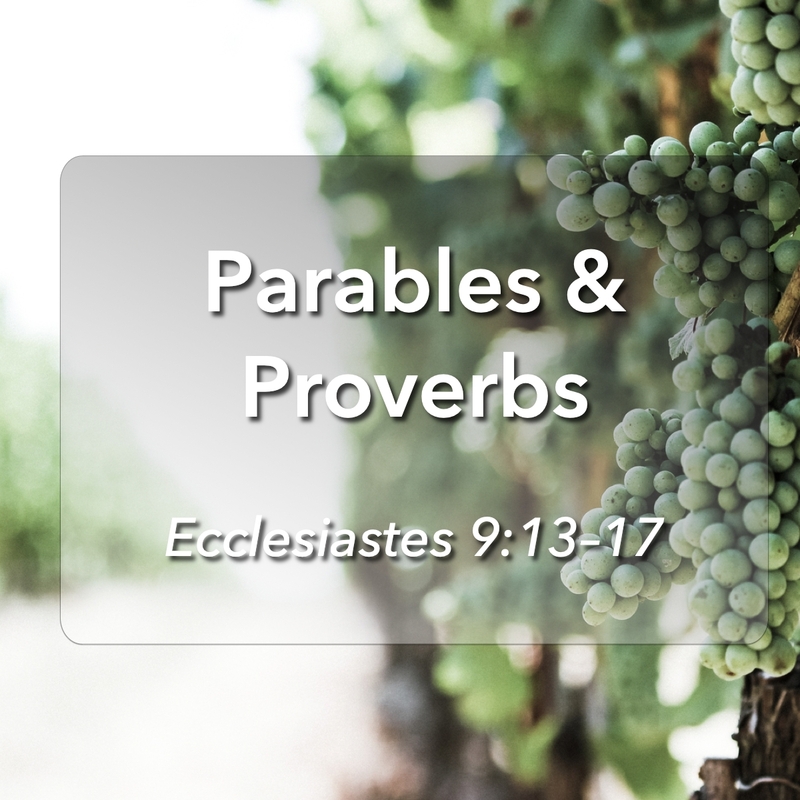 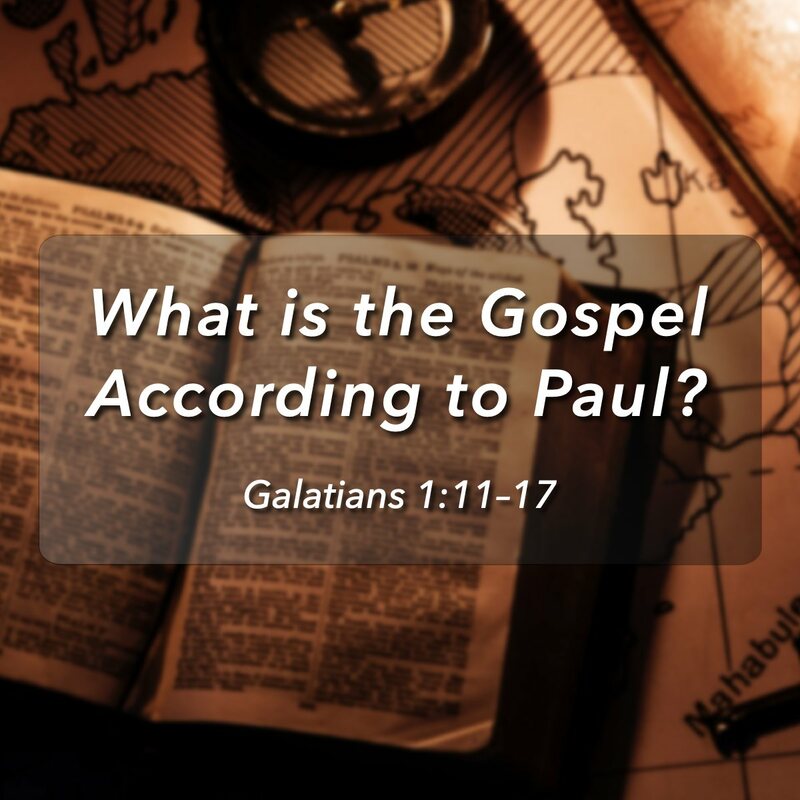 What is the Gospel According to Paul? 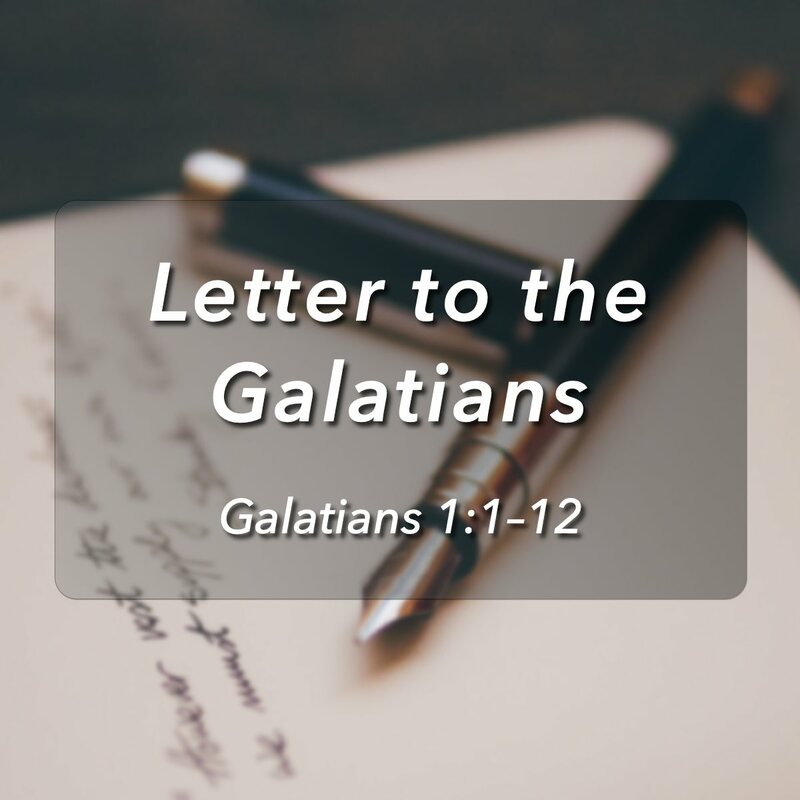 Pastor Sonny delves into the beginning of Paul’s Letter to the Galatians, explaining how Paul opens the letter by reiterating his apostleship, but more importantly defending the true Gospel and the authority of the scriptures. 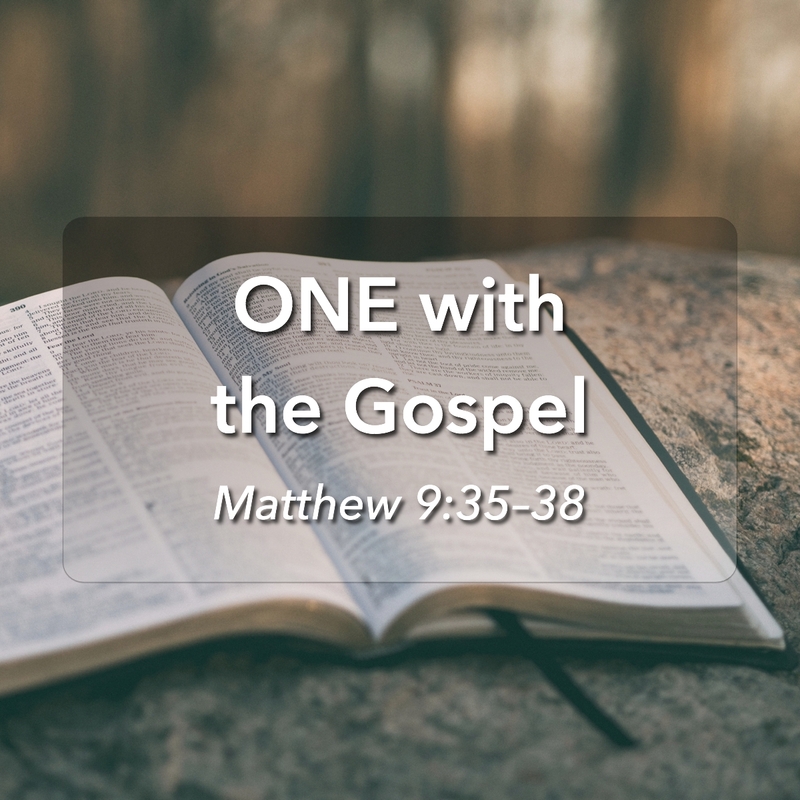 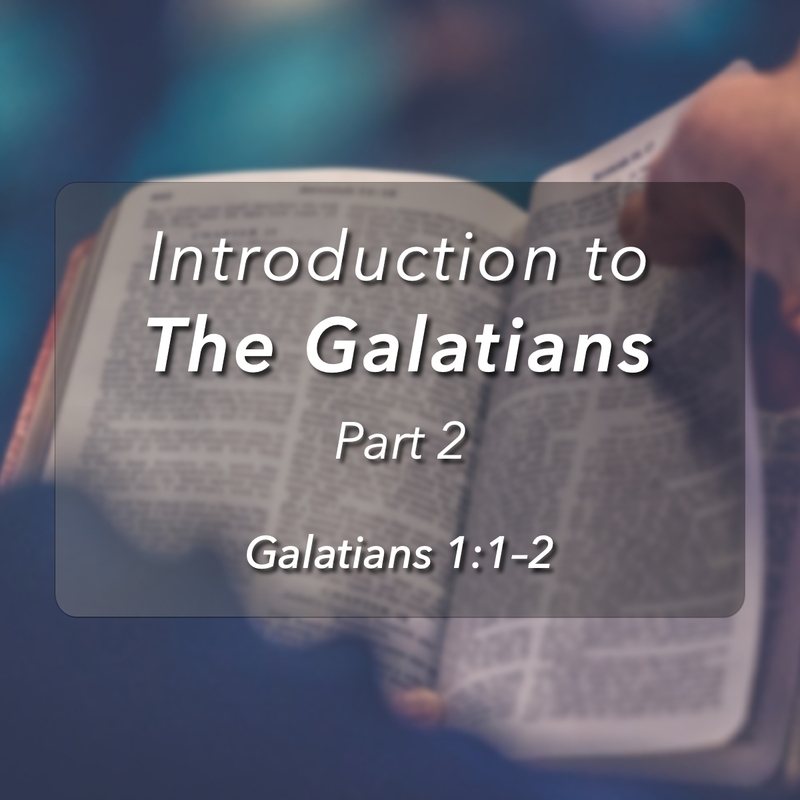 Pastor Sonny continues his introduction to the Galatians with an explanation of how it applies to today’s tendency to preach an incomplete, or watered down version of the gospel, rather than proclaiming the ultimate good news of the true, full Gospel.